LONDON -- UK new-car registrations fell 9.3 percent in September, a key month of the year that normally accounts for up to 20 percent of annual demand, making it highly likely that sales this year will be down for the first time since 2011. Sales totaled cars 426,170 vehicles last month with demand falling across the board, according to data the Society of Motor Manufacturers and Traders published on Thursday. Demand for diesel cars slumped 22 percent and gasoline fell 1.2 percent, while sales to fleet business buyers declined 10 percent and sales to consumers fell by 8.8 percent. September is normally a strong month for car sales, due to the six-monthly change in the license plate series indicating the age of vehicles, but demand in Europe's second-biggest market has slumped over the last few months. • View sales by brand for September and nine months by clicking here. Sales have fallen year-on-year since April due to a combination of factors including increased vehicle excise duty, possible new levies on diesel cars, weaker consumer confidence partly due to uncertainty around Brexit, and comparisons with record sales in 2015 and 2016. "September is always a barometer of the health of the UK new-car market so this decline will cause considerable concern," SMMT CEO Mike Hawes said in a release. "Business and political uncertainty is reducing buyer confidence, with consumers and businesses more likely to delay big ticket purchases." 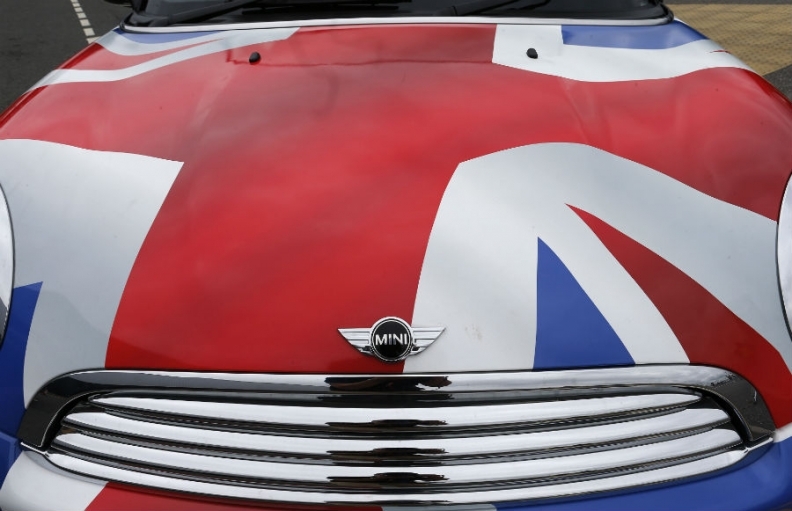 The UK joins Germany in reporting a sales decline this month as registrations in Europe's biggest market fell 3 percent, the VDA auto industry lobby said on Wednesday. This contrasted with gains in Italy, Spain and France, the region's other key markets, where sales grew 8.1 percent, 4.6 percent and 1.1 percent, respectively.